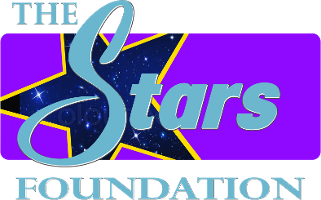 Cheryl brings years of experience in business, promotions, celebrity-marketing, and is blessed with stellar international relationships, as Chairman and President of The Stars Foundation™. She is internationally known as a passionate social activist for orphans and children’s rights. Cheryl's goals of making a difference in the lives of children through charity rebates has been demonstrated through numerous celebrity marketing campaigns with Fortune 500 companies including Service Merchandise, Lowes, HSN, Walmart and Bank of America. This resulted in millions of dollars allocated to charities including United Way, Alzheimer’s Association, Habitat for Humanity, TAPS, and Friends In Low Places Scholarship Fund. She has had the honor of working with Princess Yasmin Aga Khan, Princess Elizabeth of Serbia, King Kigeli V, Prince Ermias Selassie, and other dignitaries and their favorite charitable causes. 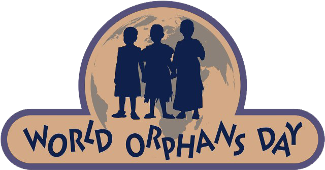 In 2006, Cheryl founded World Orphans Day®, partnering annually with numerous participating organizations worldwide in 72 countries. As the creator of the First Ladies World Orphans Summit, the summit advocates for orphans by participation of the First Ladies from Africa, Central and South America, and numerous Caribbean nations. Cheryl was instrumental in bringing the 300 celebrity-studded golf event, The Crosby, to her home state of North Carolina. The tournament, led by Bing’s wife Kathryn, enjoyed a prosperous thirteen-year span at the prestigious Bermuda Run Golf Course. Tens of Millions of dollars was realized for charitable endeavors via this event and the associated gala related celebrity activities and VIP performances. Recently, Piggott served as Chairman for two high-profile celebrity events in East Tennessee, featuring Vince Gill (concert host), Stella Parton, Boomer Esiason, Coach Sam Wyche along with seventeen other music and sports iconic celebrities. Each leveraged their international fame to generously assist the philanthropic causes associated with The Stars Foundation. As a result, Vince Gill participated in a national radio PSA campaign on nationally syndicated Westwood One Radio Network for missing children. A philanthropic agenda has always been the foundation and business platform for Cheryl. Publicity campaigns have been created for numerous charitable events such as Rolling Thunder® (consisting of 900,000 attendees), International Day of Peace (United Nations), and the International Day of Prayer, Washington, D.C. Capitol. 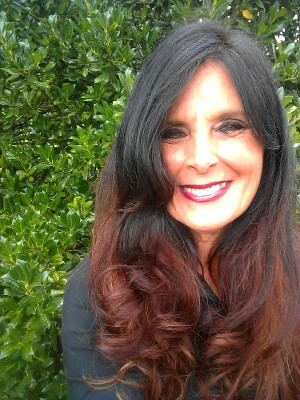 On May 14, 2014, Governor Bill Haslam of Tennessee appointed Cheryl as an “Ambassador of Goodwill” representing the state of Tennessee. Cheryl’s happily married to her husband, Roger. 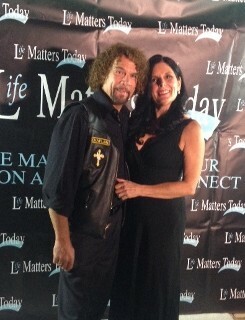 J. Piggott, a Canadian television producer and ordained minister who oversees media and international production and broadcast relations for The Stars Foundation.